Liverpool have the chance to regain top spot following Manchester City’s 3-1 victory over Crystal Palace. And ahead of entertaining Chelsea, the league title was brought to Liverpool for today’s huge Premier League fixture. Naturally, the trophy being at Liverpool’s home got plenty of people talking including Arsenal great Ian Wright. 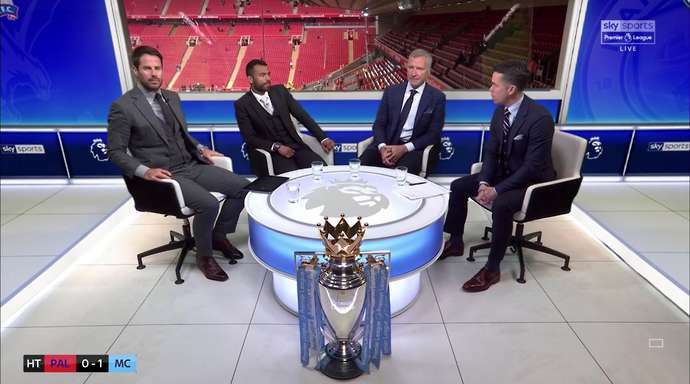 Premier league trophy at anfield?….. why!!! Bit insensitive that. It’s like at the end of Bullseye when Jim said “look at what you could’ve won”….